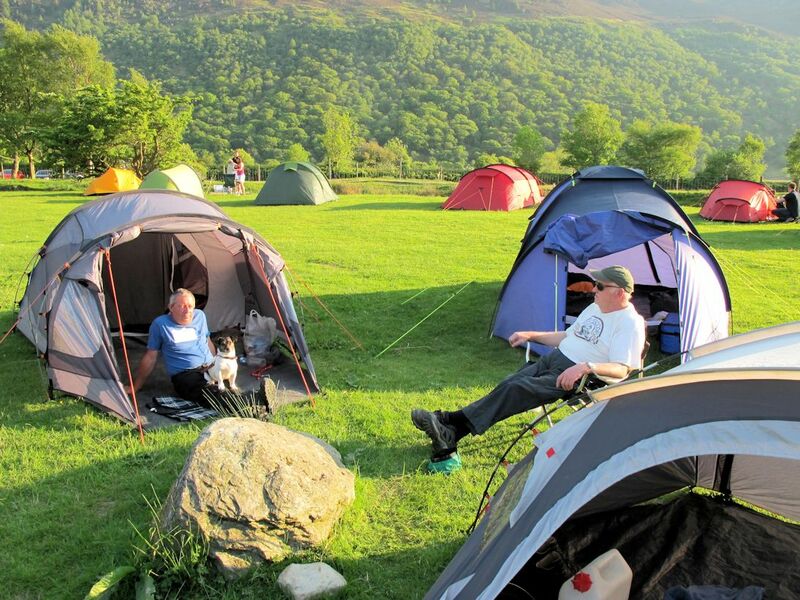 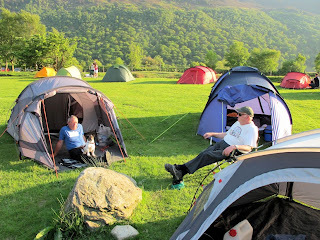 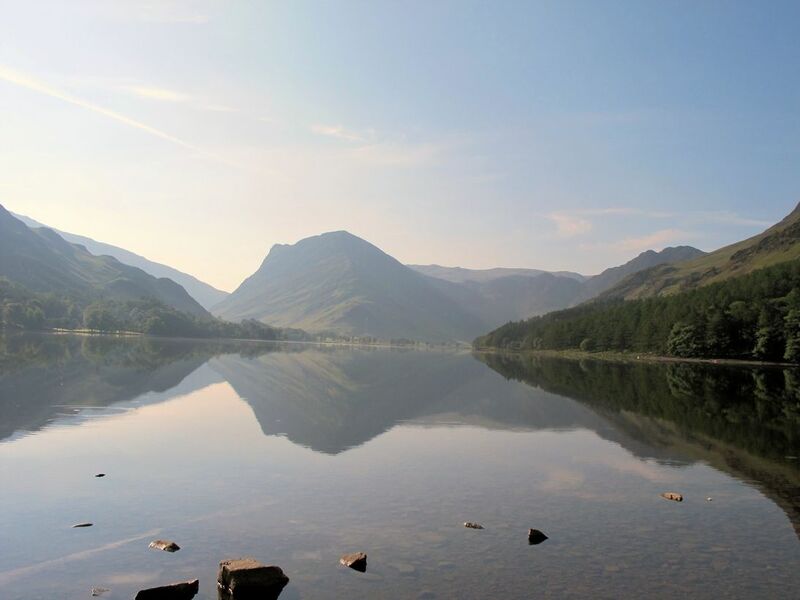 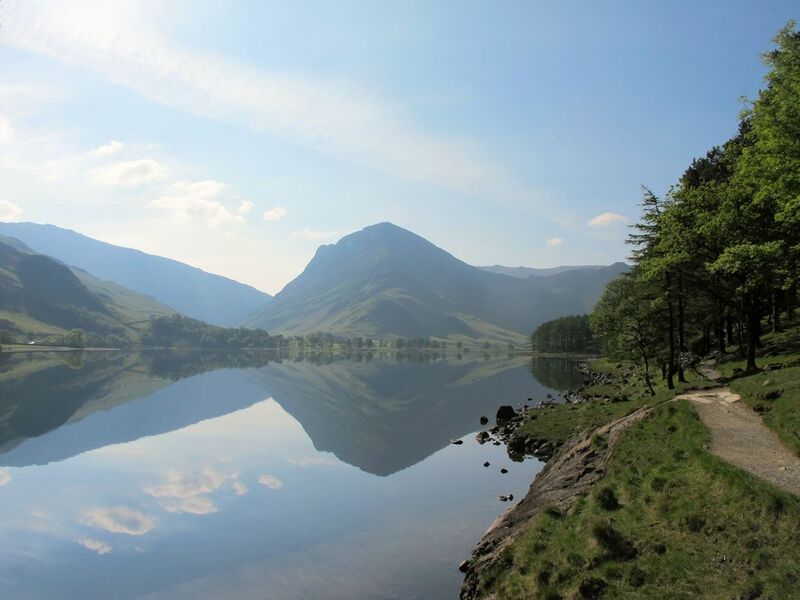 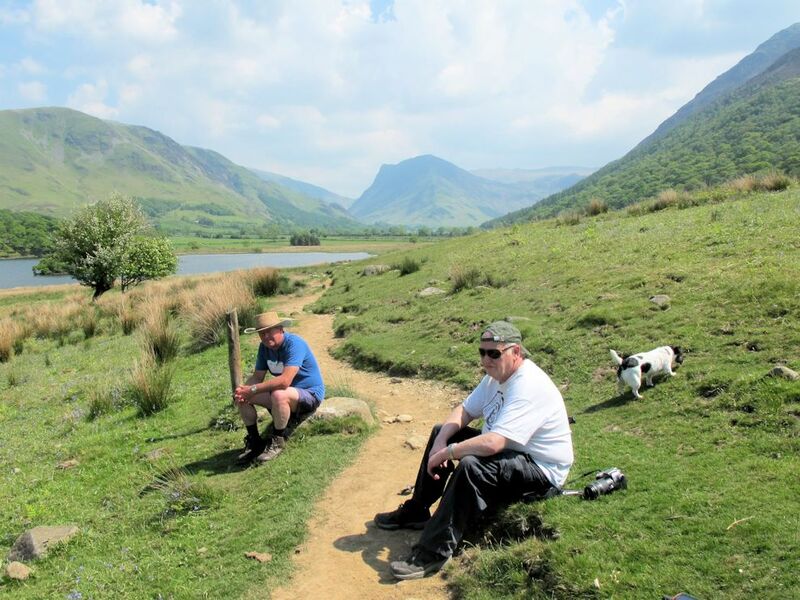 Andy, Rob and Neil took a trip to Buttermere as we hadn't been there since 2003. 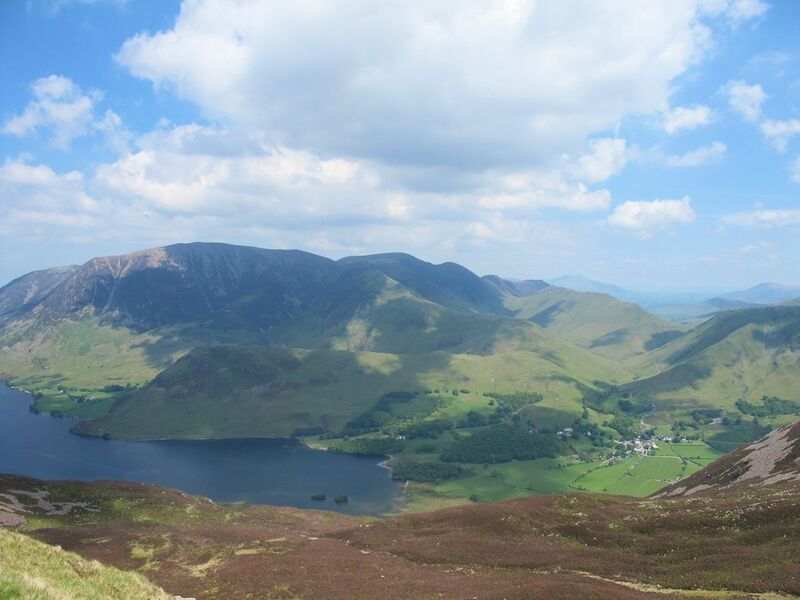 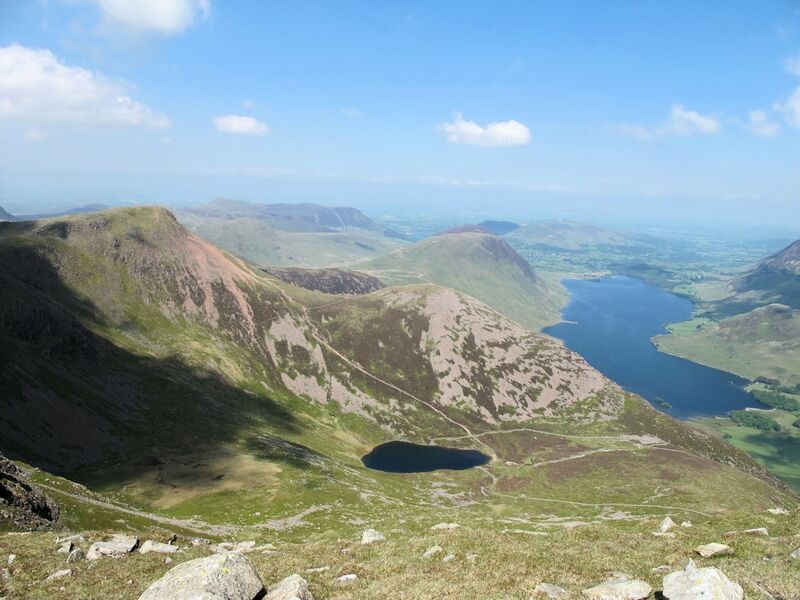 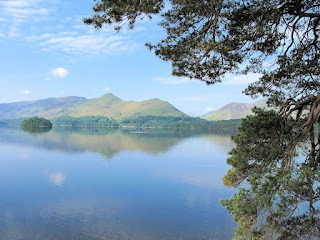 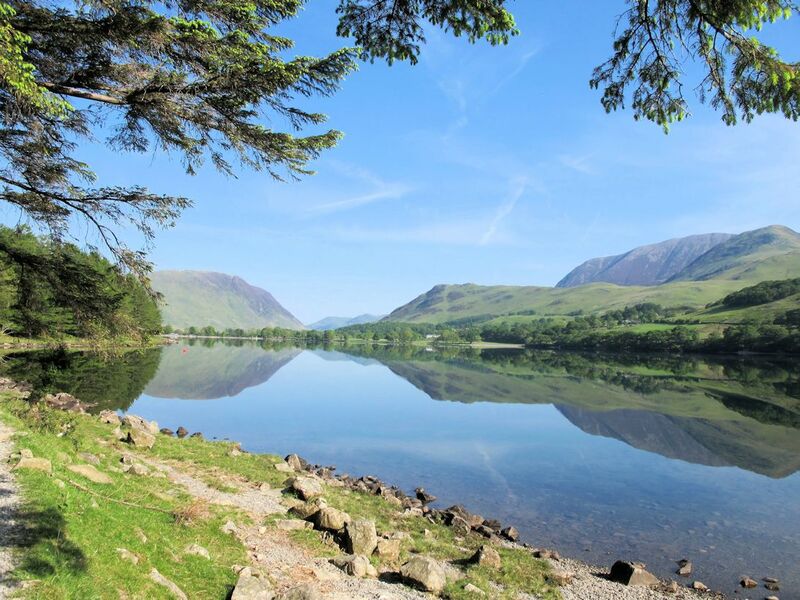 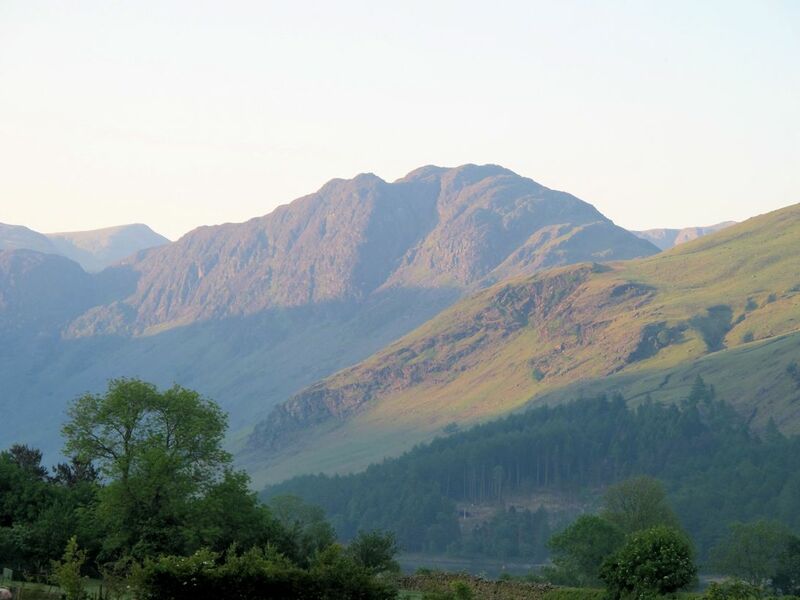 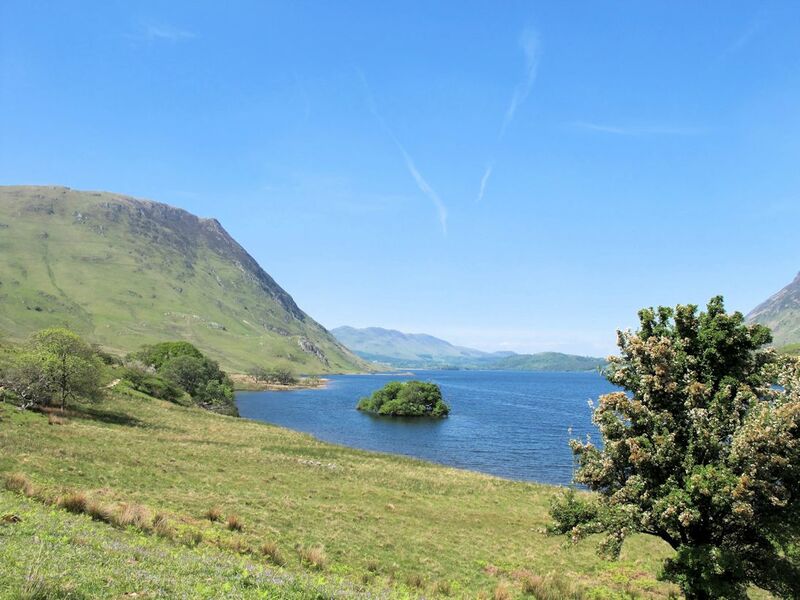 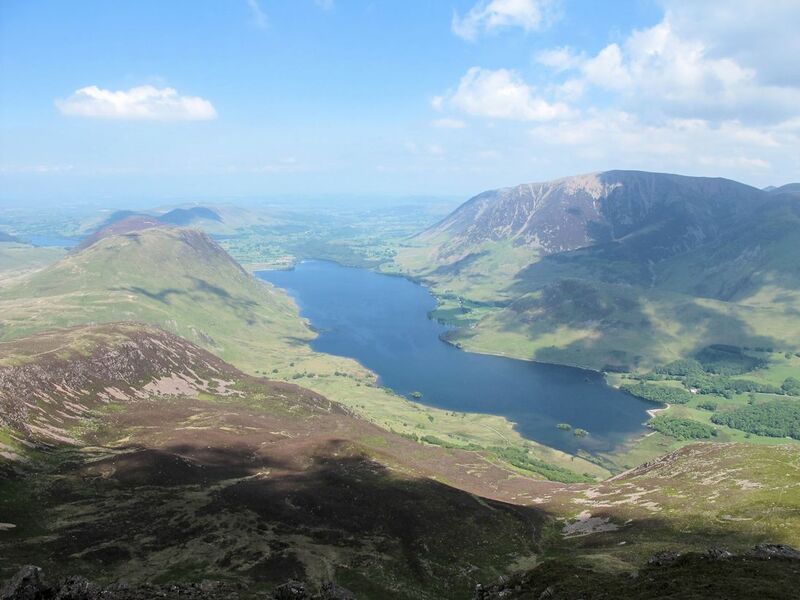 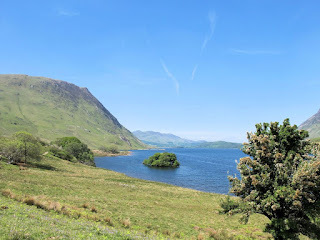 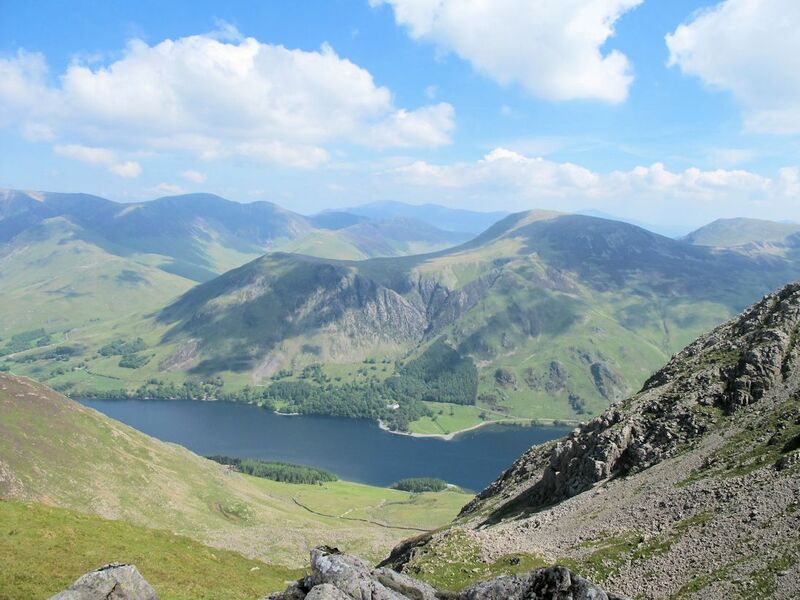 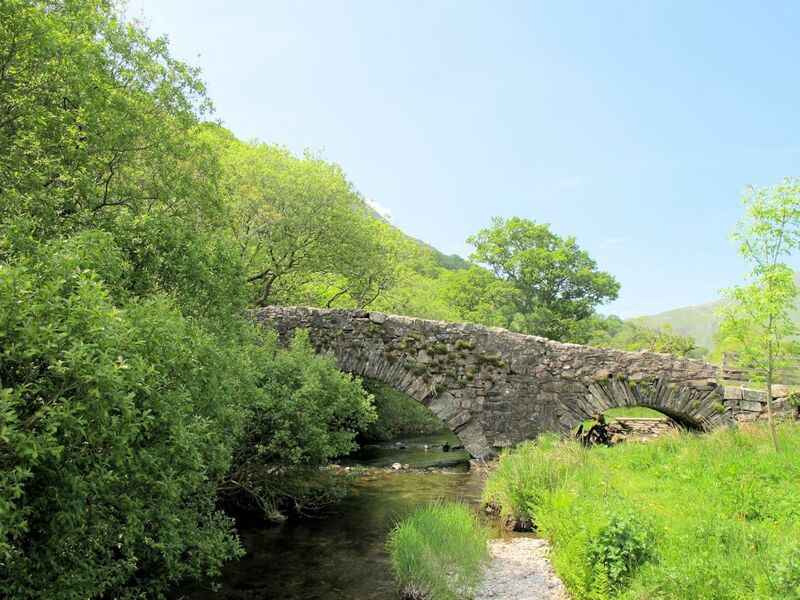 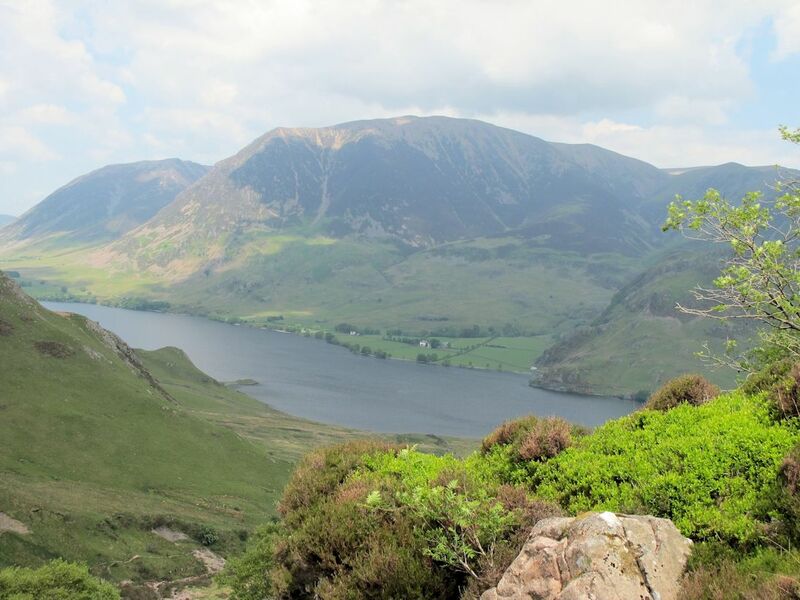 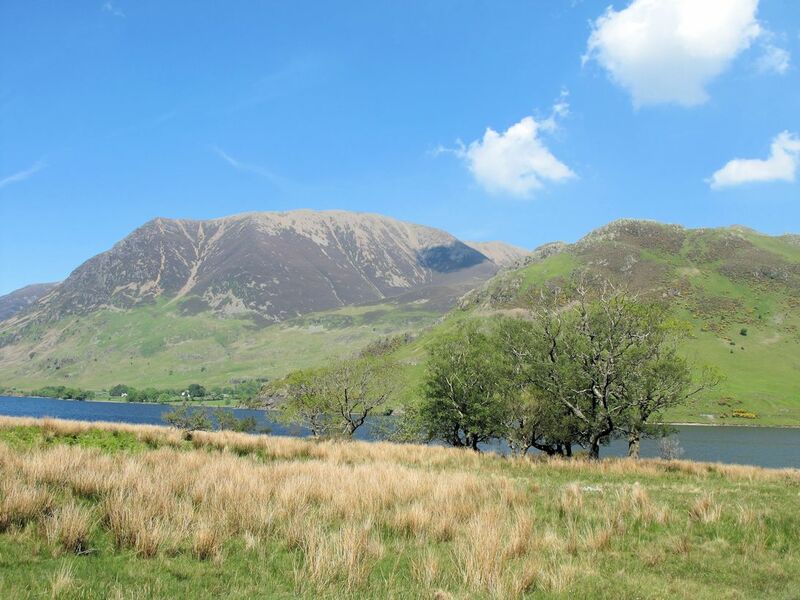 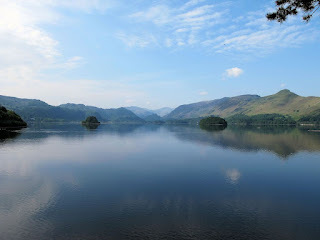 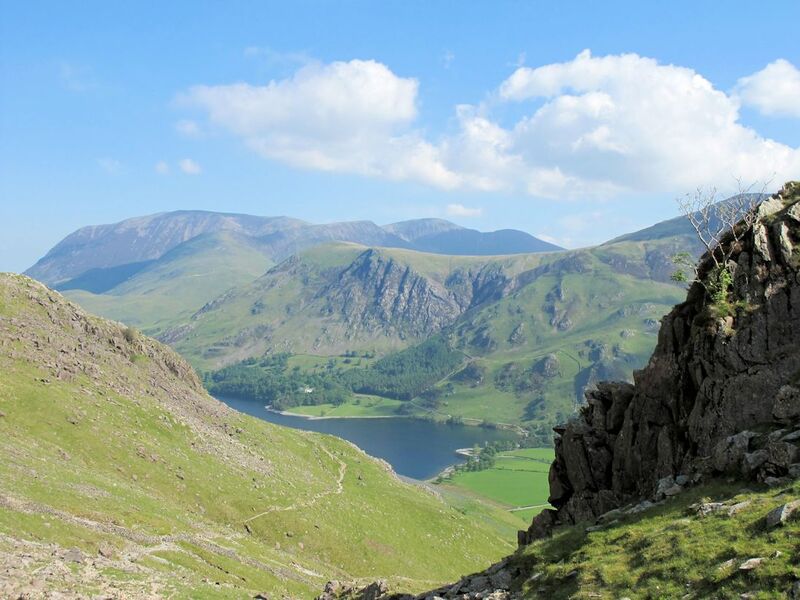 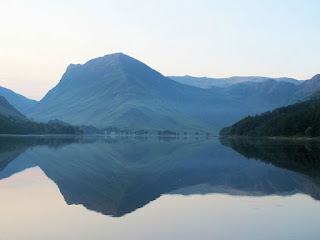 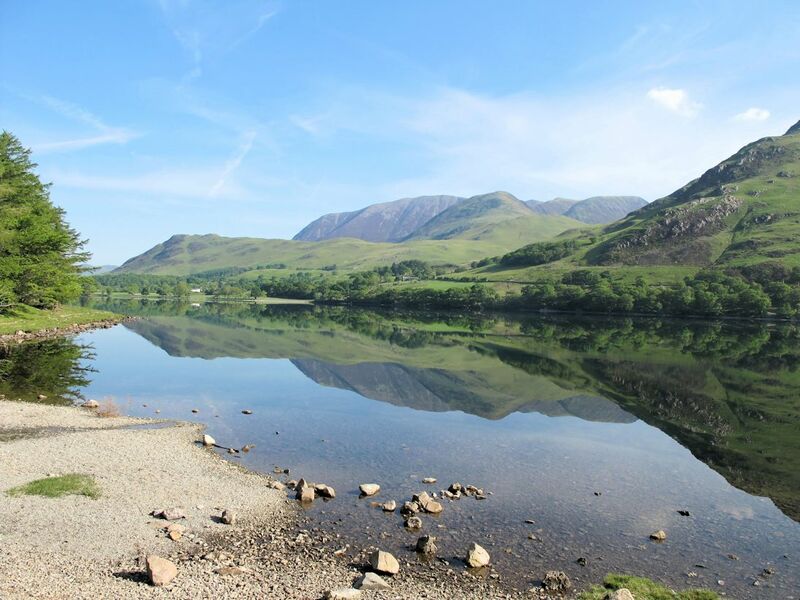 Friday - Beer, stroll along Crummock Water, a spot of Geocaching and then more beer. 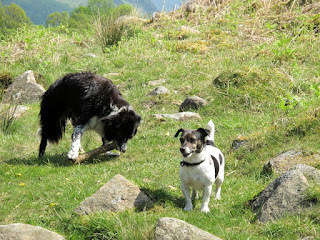 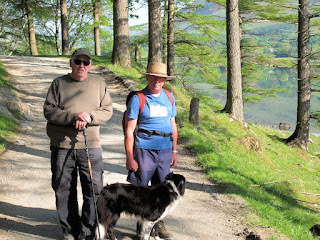 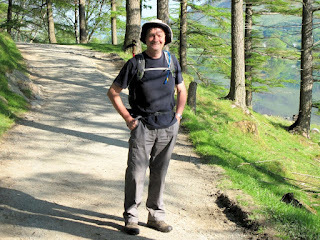 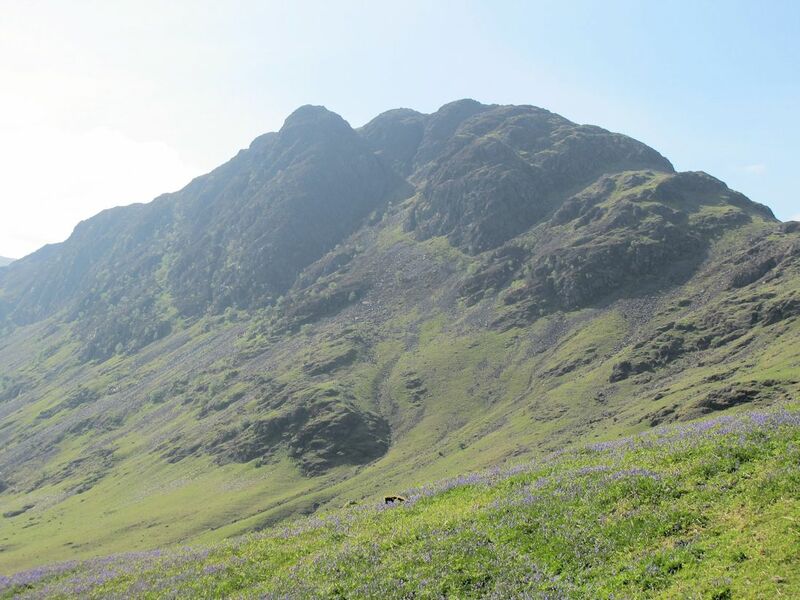 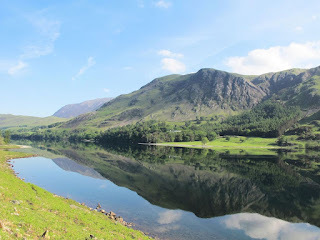 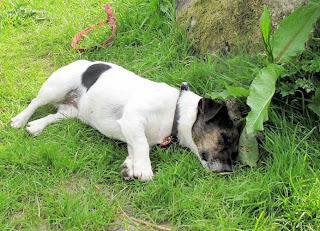 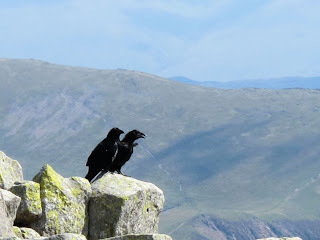 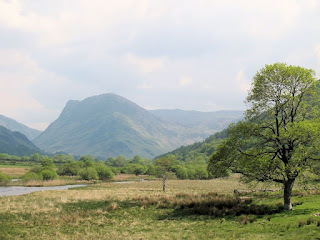 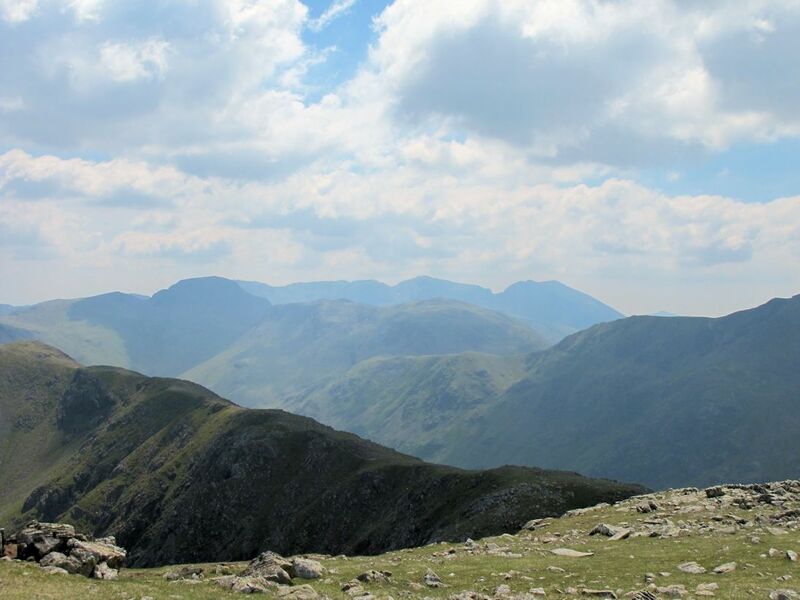 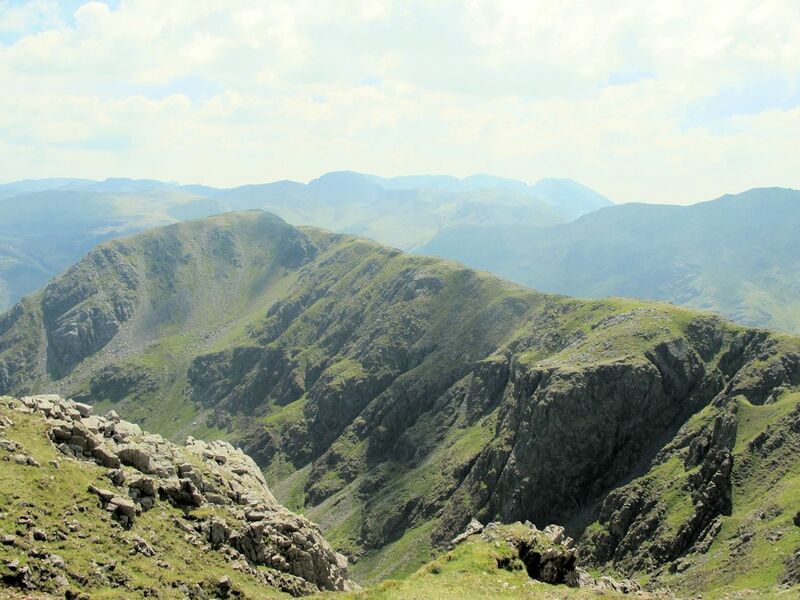 Saturday - We walked along Buttermere to the path to Scarth Gap. 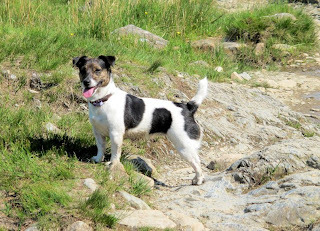 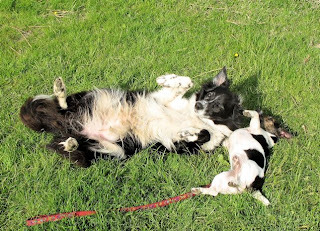 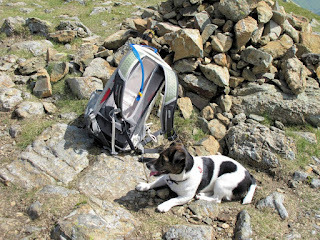 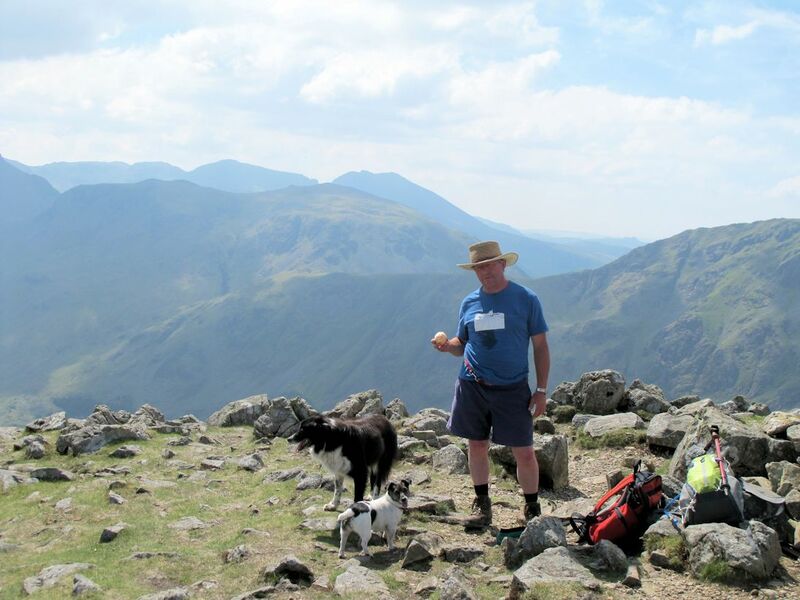 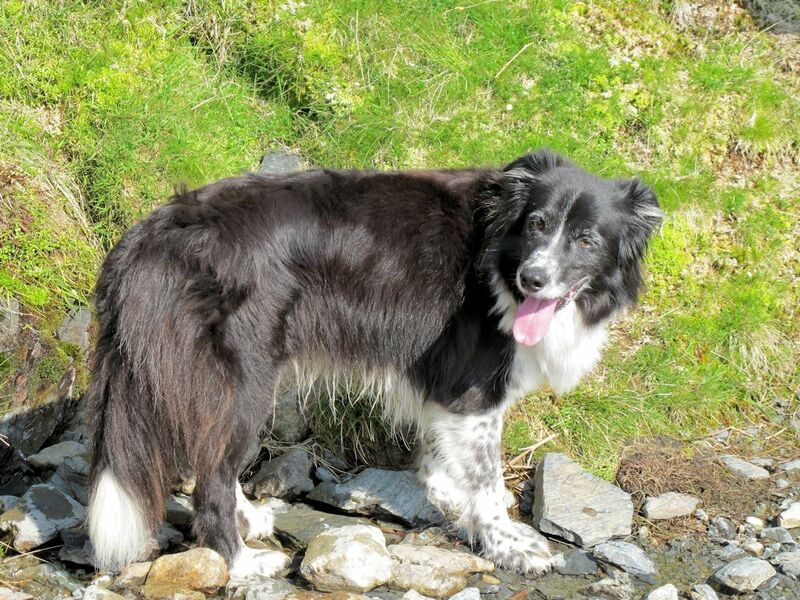 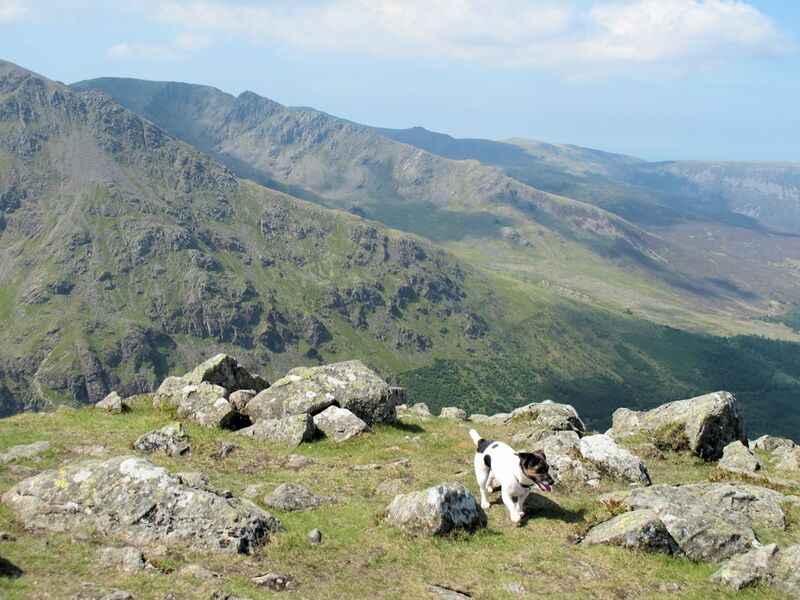 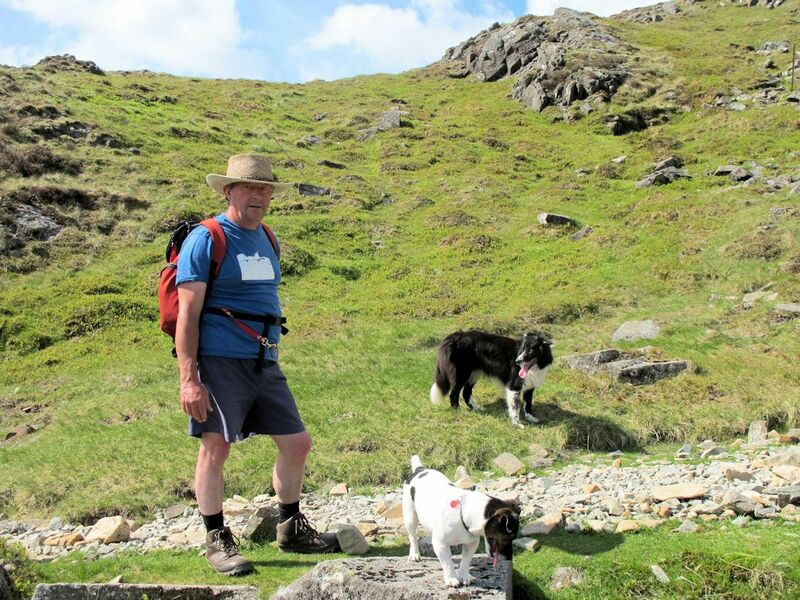 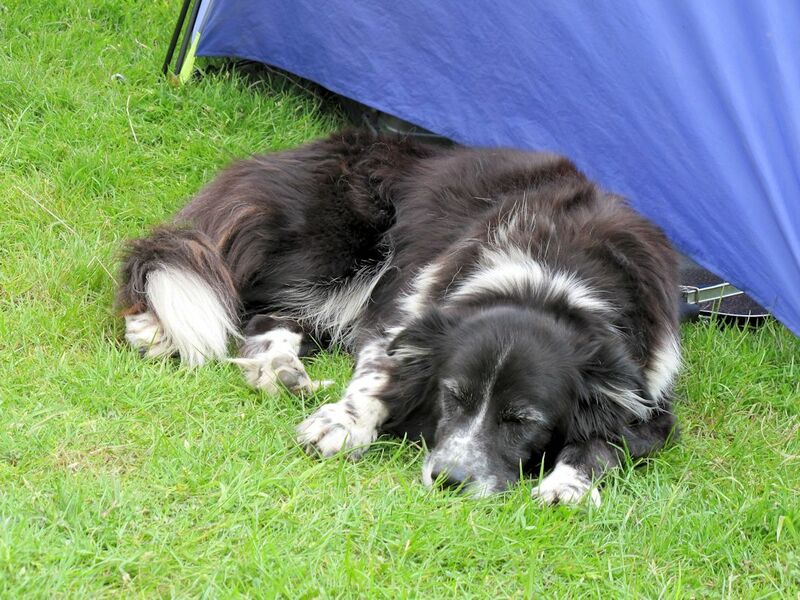 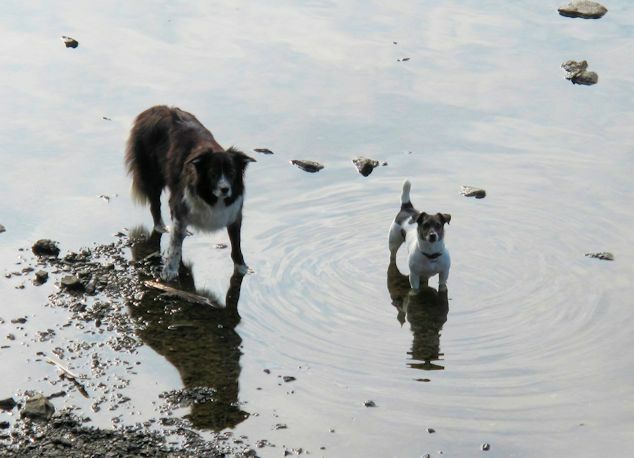 Rob left us there and carried on along the lakeside path while the rest of the party (Andy, Neil and the dogs Abby & Pip) headed up to Scarth Gap and then slogged up High Crag on a very hot day. 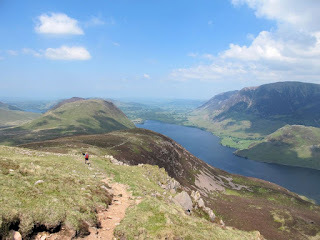 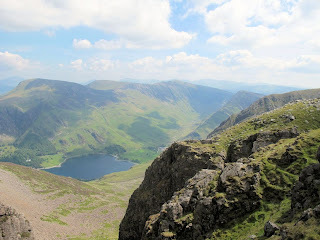 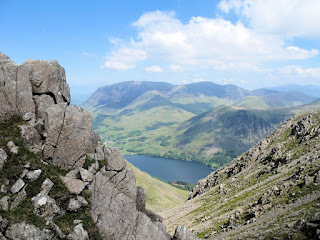 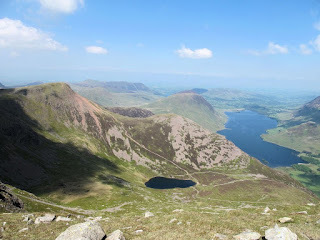 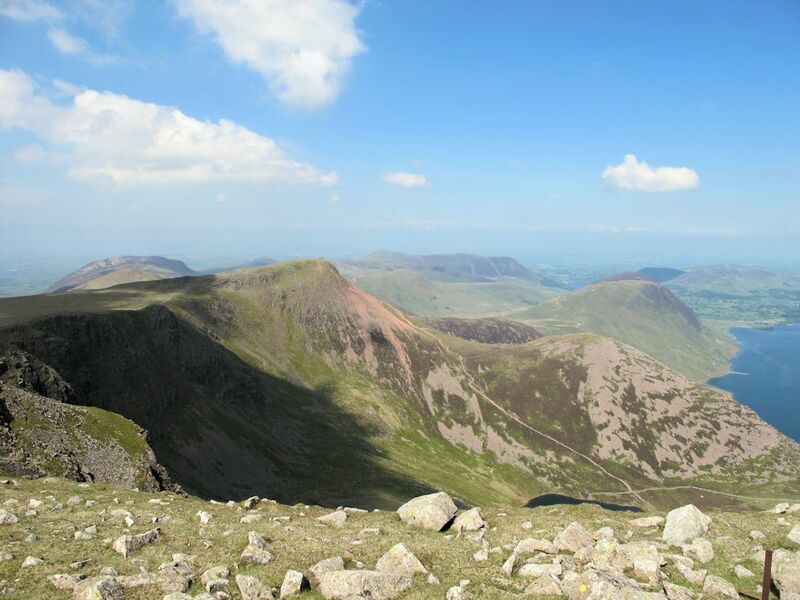 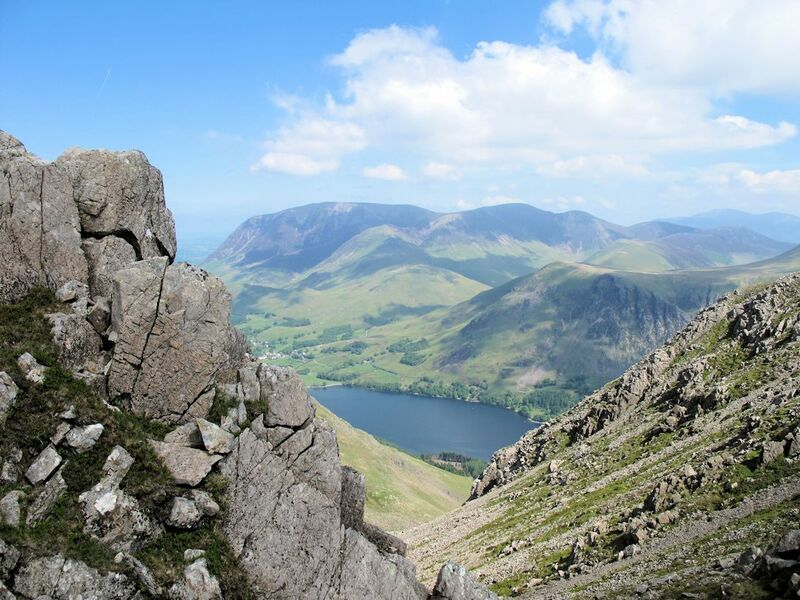 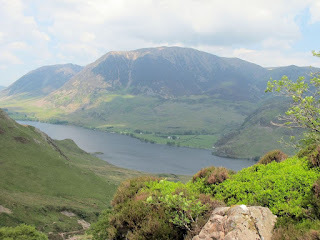 We continued along the ridge via High Stile and Red Pike, finally dropping back down to Crummock Water near Scale Force. It took about an hour to walk along Buttermere at low level and then another six to walk back over the tops. When we got back to Buttermere I'm sure more beer then came into it somewhere. 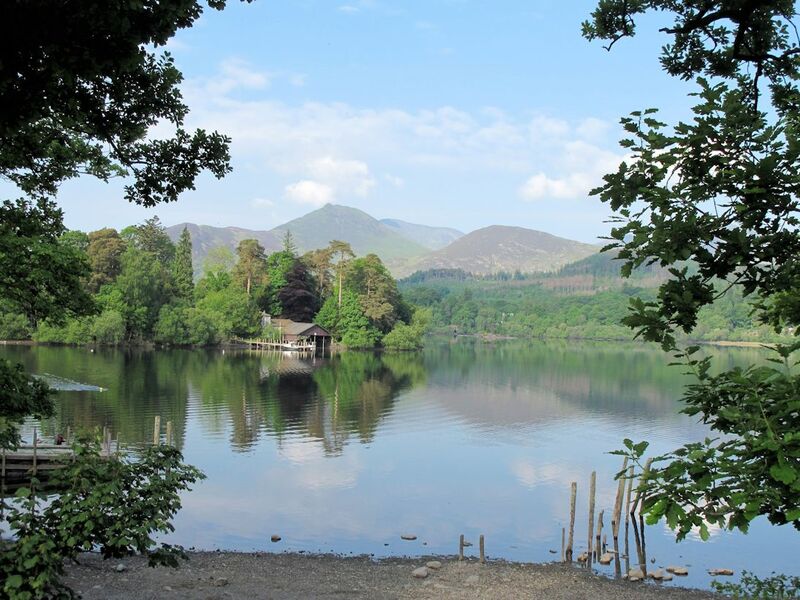 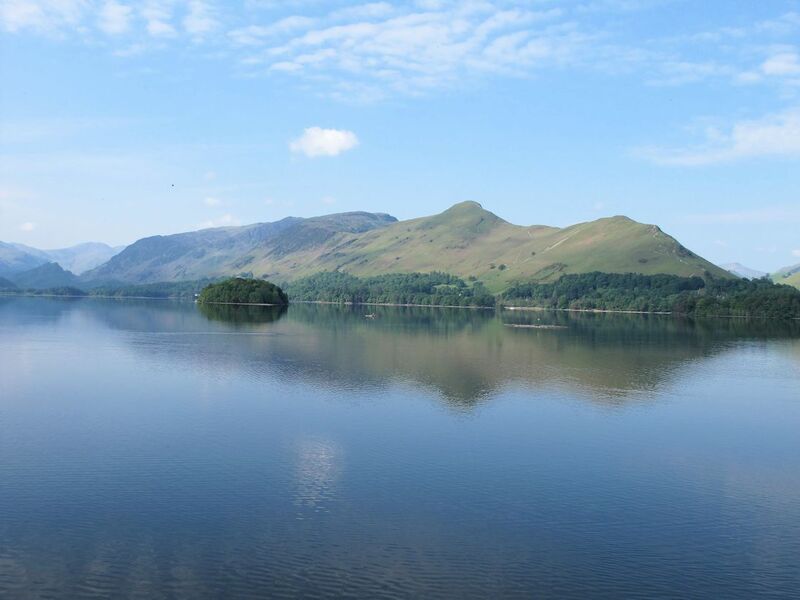 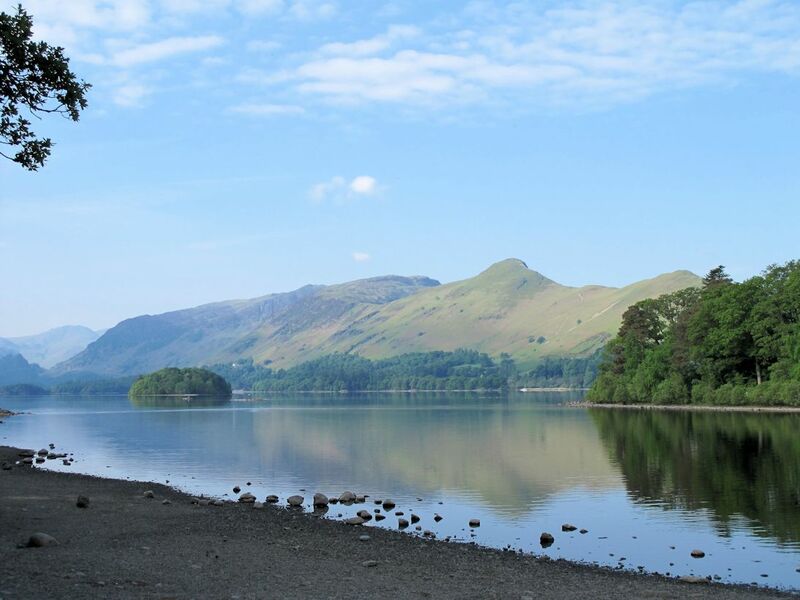 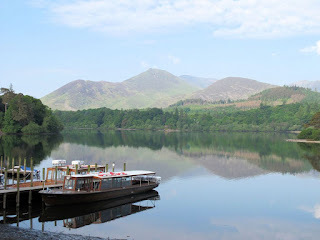 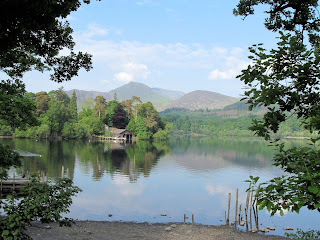 Sunday - Wander around Keswick Lakeside. 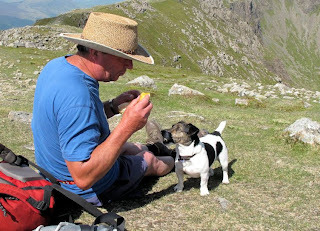 "Give us a bit of your orange"